Written and directed by Tamer Ezzat (4 episodes), Ahmed Maher (3 episodes) and Ahmed Al Hawary (3 episodes). Produced by TPI and zad communication & production. Hosted by Mohamed Hassan. Producer Salah al Hanafy. 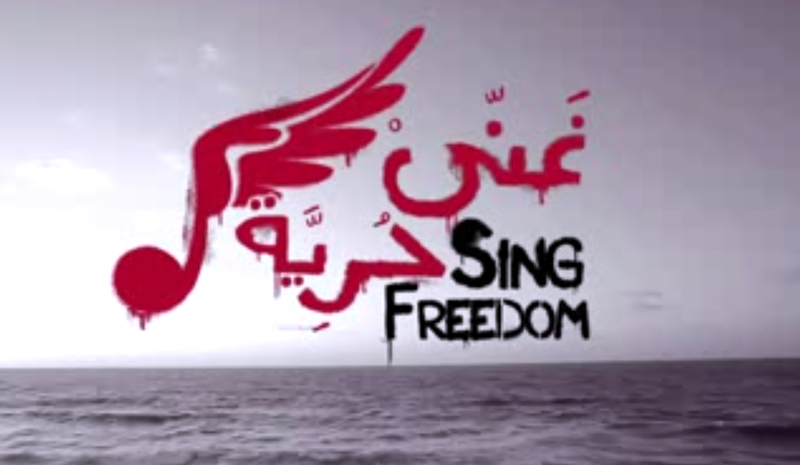 10 documentary series (Episodes) about the musical scene that emerged from the Arab Spring movement across the Middle East and North Africa. Filmed in HD in more than 15 cities around the world.